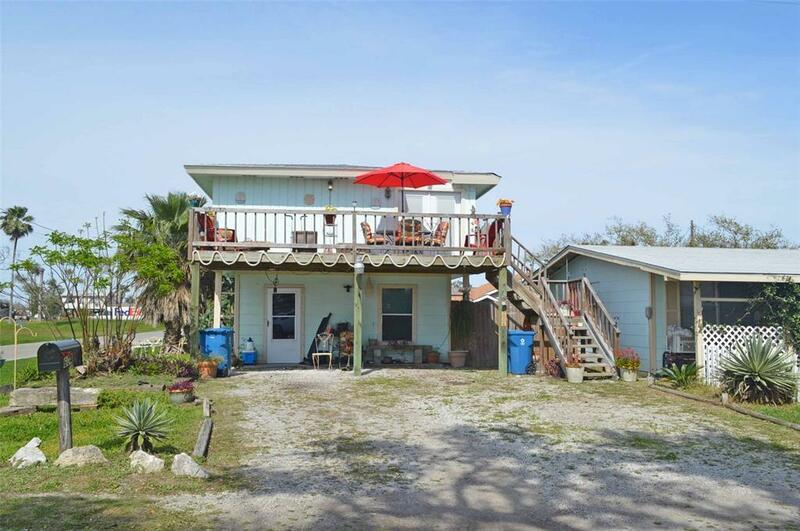 604 E King Street, Rockport, TX 78382 (MLS #35789032) :: TEXdot Realtors, Inc.
Just in time for spring! Corner lot... 2 for 1. Main home... two stories... one bedroom, one bath up; one bedroom, one bath down. Main living area - has open concept with large living area, large bedroom, laundry room with storage, large front deck and covered deck on back. Downstairs has one bedroom, one bath with large living area, plus its own kitchen. 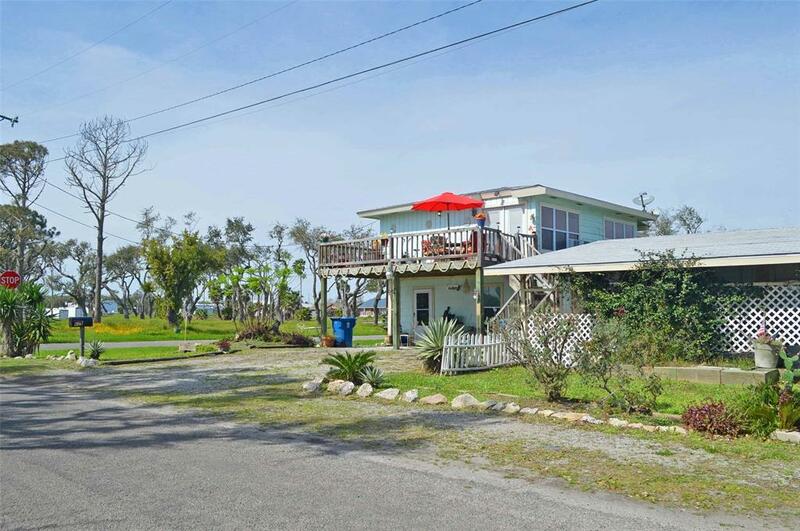 Guest house... two bedrooms, one bath... large living area, laundry room, large walk in closet. 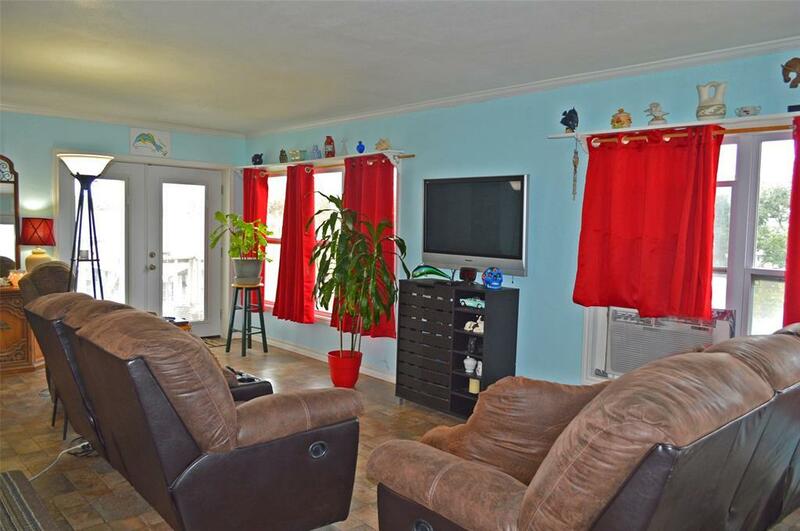 You will love the 6' privacy fence with large back yard. New roofs installed in 2018. Plenty of parking. Complete list of updates available. 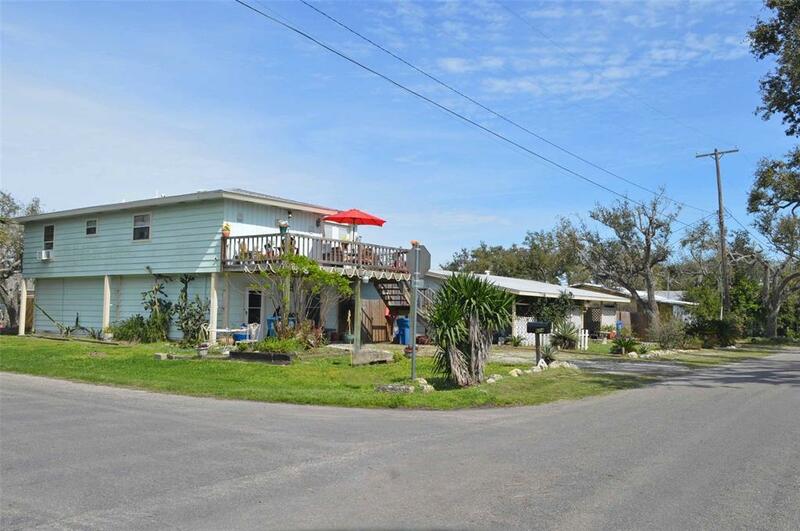 Just minutes from downtown, Rockport Harbor and pier.